There has been a lot of Stephen King adaptations throughout the years and most of them fall flat. But "It" bucks that trend in a huge way. "It" is one heck of a horrifying and terrifying film - which will surely please any horror fanatic out there. 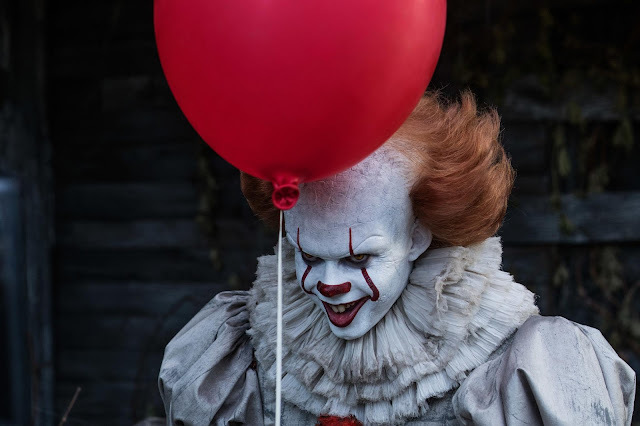 But with its deep-rooted emotionally-fulfilling coming-of-age core, "It" presents a well-rounded experience unlike your typical horror film. An ancient shape-shifter that takes the form of its victims’ deepest fears and comes out of hibernation every 27 years to feed on the most vulnerable residents of Derry, Maine: its children. 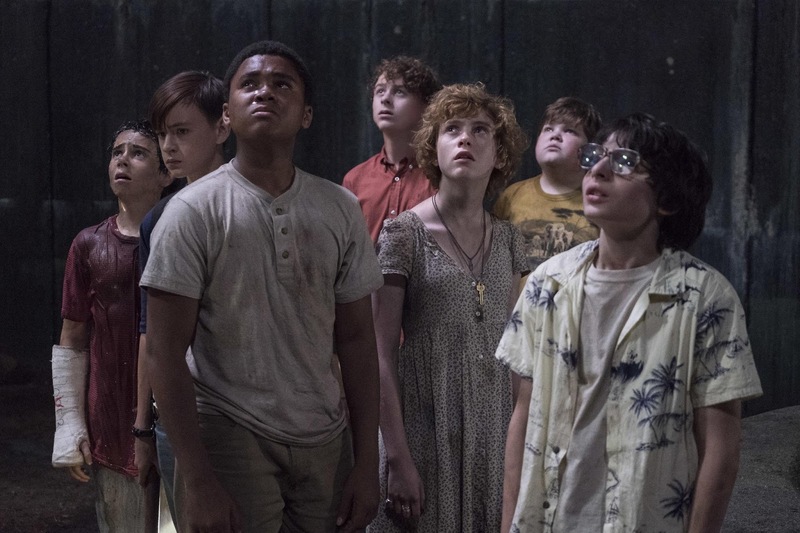 For centuries, it has reigned supreme but this time, however, seven young outcasts, who dub themselves as the “Losers’ Club” band together to do battle with the mysterious being they call by the all-encompassing pronoun: It (Bill Skarsgård). "It" surprises in a lot of ways. But the horrors don't. As expected, the film is chock full of thrills from start to finish. "It" was simply relentless and you, as a watcher, will never feel safe. Even at its most poignant moments, Pennywise could suddenly show up and bring terror into the lives of our protagonists. What's striking for the film though is how fresh the horror feels. In particular, the film never devolves into jump scares to terrify its audience. But, "It" was never about Pennywise alone. Narratively, the film shows that even with a dark entity around them, the members of the Losers' Club have their own real-life terrors that they themselves have to face. May it be an abusive dad, a psychotic bully, an over-protective mom, strict parents, or the death of a loved one, the humans around our leads are as scary and at times, even as deadly as Pennywise himself. Due to this, the film has a very surprising and unexpected deep emotional core. One that perfectly rounds up the coming-of-age plot of the film. It was truly fulfilling to see the Losers' Club deepen their bond and face their greatest challenge head-on from being literal losers to hardened, embattled teenagers. Unfortunately, this is also where the film takes a little, albeit forgivable, stumble. While each character had his or her own unique quality that actually stood out, the side stories for each felt a little unbalanced as some characters were given priority over others. Additionally, for those wanting to know more about the origin of "It", the film never explains who, what or even why. That part seems to be reserved for another installment. 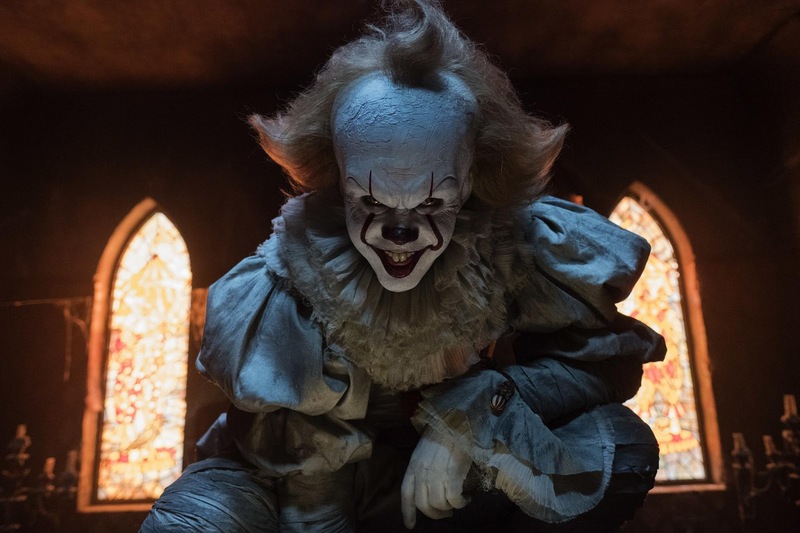 Overall, "It" is a compelling film to watch not only because it will literally scare you out of your wits but it was a wholly-fulfilling experience.